The 11th annual ROLLING FOR PINK (RFP) fundraising event will be held on Saturday, May 18, 2019. Registration Opens on April 11. Saturday, May 18, 2019, 1:00 P.M. Enjoy a host bar of margaritas, beer, wine, water and soda also included. 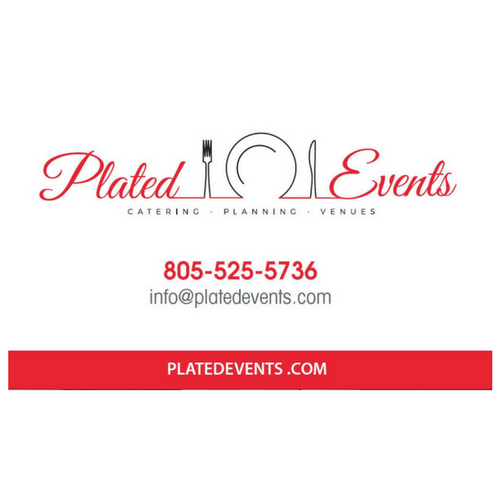 Catered appetizers, light lunch and desserts included by Plated Events and local restaurants . THREE rounds of Bunko total. Each round will include SIX games. Winners will be narrowed down to a SEMI-FINAL and then down to a FINAL. ONE FINALIST will be chosen from ALL participants and be crowned BUNKO QUEEN/KING. For more details please refer to the rules of this tournament. Pick Wild Card winner from Semi-finalists. Pick Wild Card winner from all players.